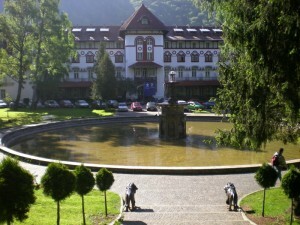 The park in downtown Sinaia has become such a common place for tourists visiting the Prahova Valley that many times, between dinner at a famous restaurant and a trip to 1400 m high, tourists forget to pay a visit to this elegant place. 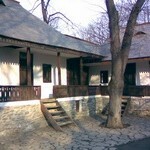 The Dimitrie Ghica Park, however, founded in 1881, still hides a few secrets that are worth visiting. 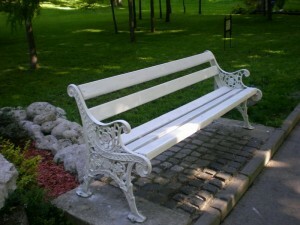 Recently, along with several works of renovation, the bench built by Carol I, dating from 1905 (as it is written on its back), was also restored. 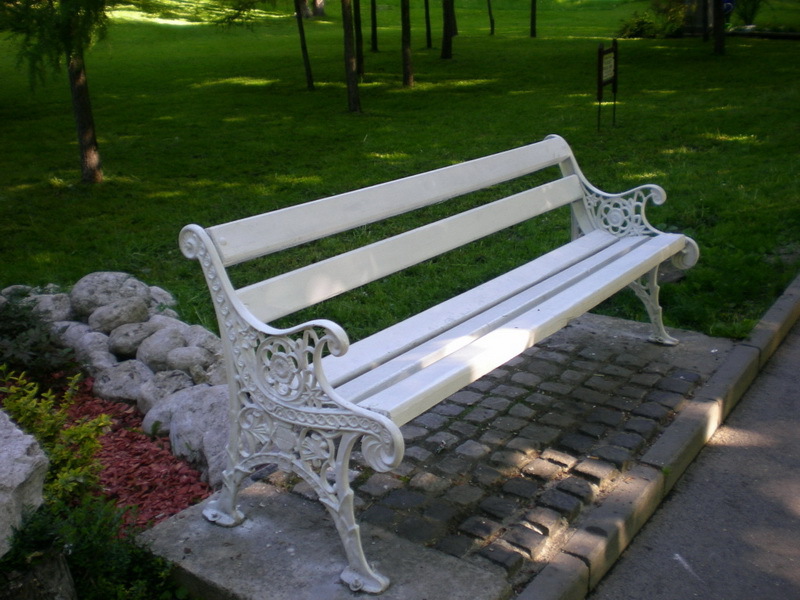 You have, thus, the chance to sit on a royal bench, among other things. On the alleys of the park which are near the Casino, there are busts of great Romanian personalities, such as Mihai Eminescu (the Romanians’ national poet) Ion Creanga (novel and short stories writer) or Dimitrie Ghica (Romania’s Prime Minister during Carol I’ s reign). At the end of these alleys you will find the Museum of Bucegi Reservation which is very captivating. The ground floor usually hosts temporary exhibitions such as shells, live reptiles, giant clams or various examples of reefs. The basement has been transformed into a scale mountain cave. There, you can admire familiar landscapes from the Bucegi Mountains, rare and protected species as well as endemic species (unique to Bucegi). The building of the museum was renovated and made available to tourists in 1993. On departure you can buy a little souvenir, such as jewelries made of gems, from the small store located there. At the far end of the park there is the impressive building of the Casino. Opened from Tuesday to Sunday, every night from 7:30 pm to 3 am, here is where gambling, roulette, blackjack or poker lovers meet. But the Casino has another function, namely it is the place where numerous conferences, symposiums and congresses take place, as well as various special exhibitions of art or photography. 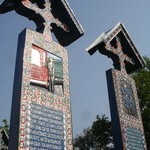 For instance, Texin – The National Textiles and Garments Fair – is held there, an event not to be missed by any shopaholic. For children, there is a playground where you can rent electric cars or if you still feel like children you can rent electric small ships that you can race on the huge fountain in the park. The park hosts numerous concerts (especially during the summer weekends), in September The Autumn Festival “Sinaia Forever” takes place and in winter an ice rink is installed there. 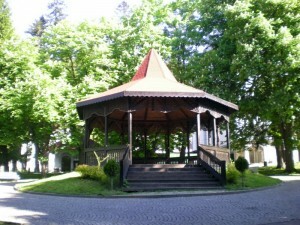 The Dimitrie Ghica Park in Sinaia does seem to have it all: fun, history, culture, music and relaxation. It is, after all, a king’s park!